In popular belief, tooth extraction is supposed to be bad for us as it simply means we will have less teeth. However, it is important for you to know that tooth extraction is exactly the opposite. It indeed causes a lot of goods. Initially, no one wants to hear that they have to lose a tooth but sometimes, it is just what the dentist ordered for the better. 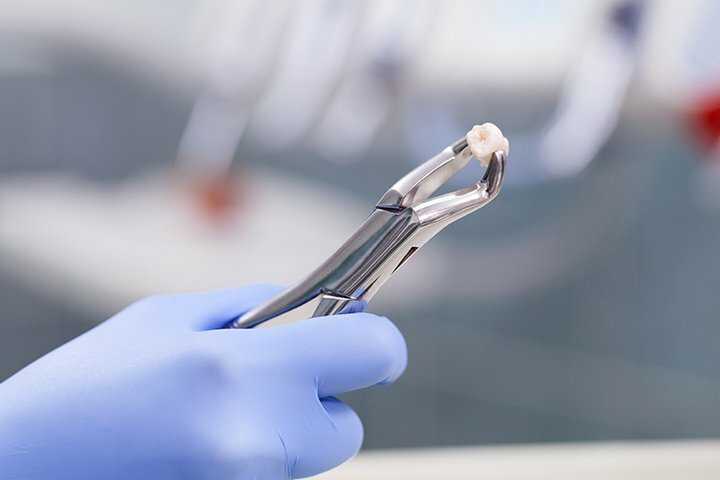 Tooth extraction actually helps protect your smile and your teeth. 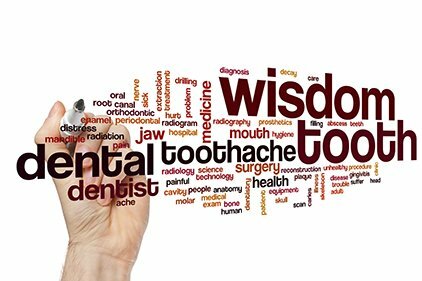 Most often, the third molars, often called wisdom teeth, are the most often removed as sometimes the jaw does not have enough capacity to accommodate them, hence, the need for tooth extraction. 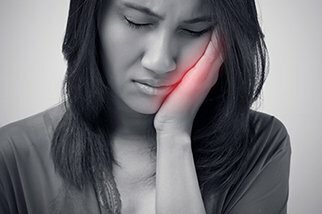 Why the need for tooth extraction? Wisdom teeth naturally develop late and by the time they fully grow in such cases, we no longer regularly lose teeth this time in life, thus, these third molars are needed to be removed. Those reasons are more than enough to strongly consider tooth extraction for your wisdom teeth. It is hard to risk yourself and be prone to those oral health issues, especially when you have the ability to prevent them. At Shinagawa, we enhanced tooth extraction that can help you get rid of those unnecessary teeth. Furthermore, you can visit shinagawa.ph as we offer more of the finest orthodontics treatments available. Im Am Intellicare Member. I just wanna ask if you are accredited intellicare. Shinagawa Raises Health Awareness through Wellness Talk in Macquarie Wellness... Are There Good and Bad Times To Have LASIK?